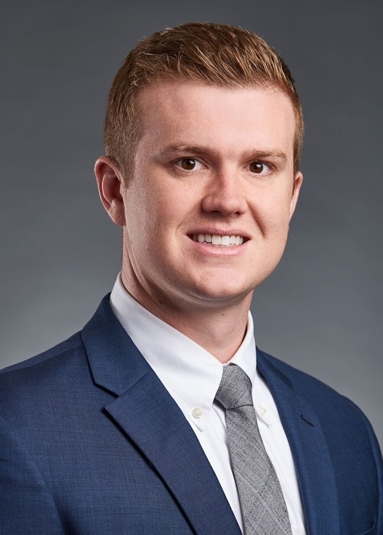 As a member of Lewis Wagner’s business services and real estate groups, Christian focuses his practice on business litigation, business formation and planning matters, estate planning, real estate acquisitions, leasing and financing. His experience includes stock purchase agreements, resolutions, LLC agreements and LLC dissolution agreements. Christian’s work has included aspects of business, tax and estate planning, real estate, civil litigation, probate and general corporate advisory. He served on the Estate Planning, Probate and Civil Litigation teams at Herzog Crebs, LLP in St. Louis, Missouri, where he assisted in the preparation of an appellate brief for a favorable judgement on a copyright infringement case. Christian earned his Bachelor of Science from Indiana University where he majored in Biology and minored in Business. He received his Juris Doctorate from Washington University School of Law in 2016. During his time at Washington University, Christian served as a staff editor for Washington University Global Studies Law Review. Christian is an avid outdoorsman and live music enthusiast.